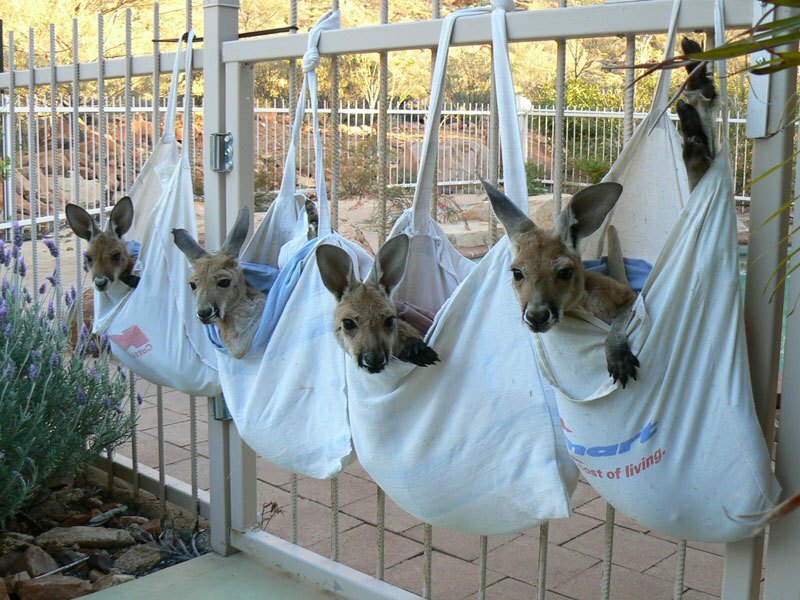 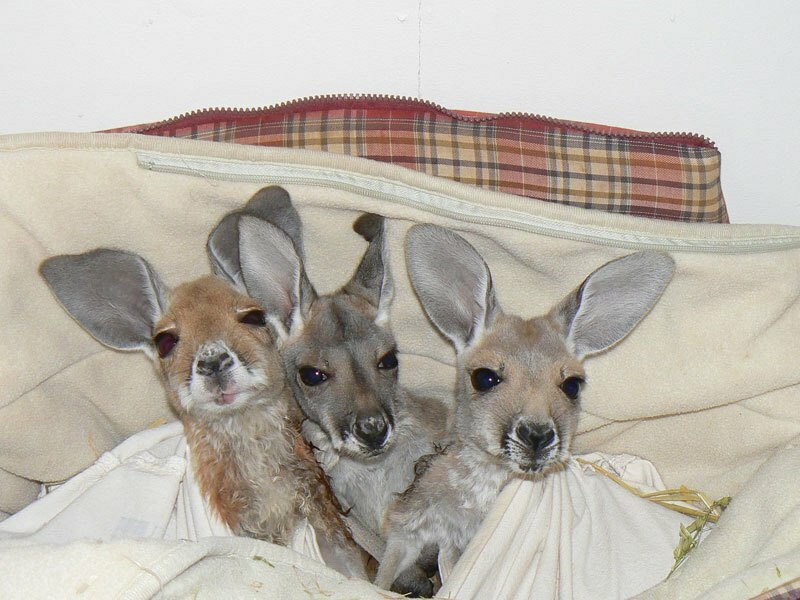 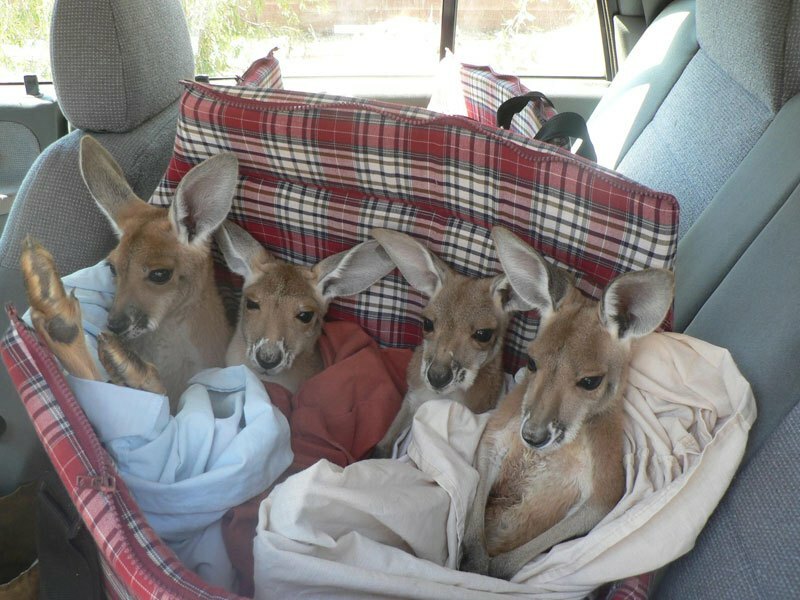 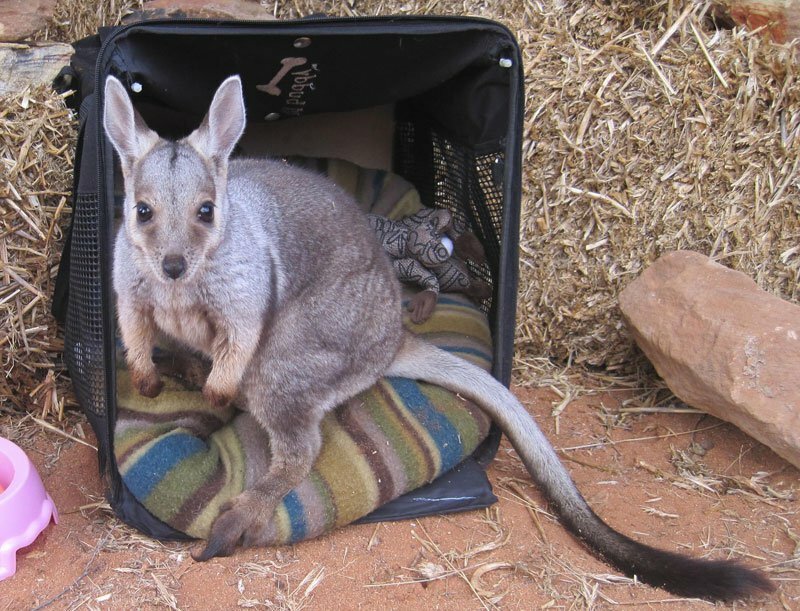 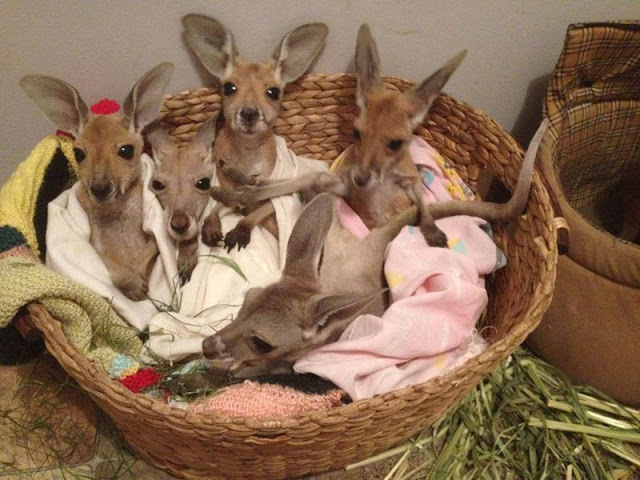 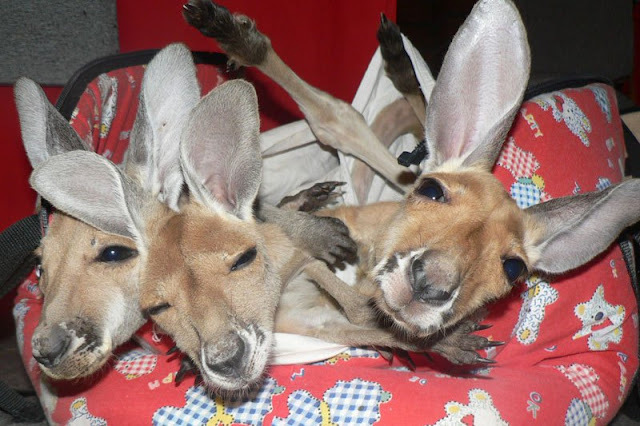 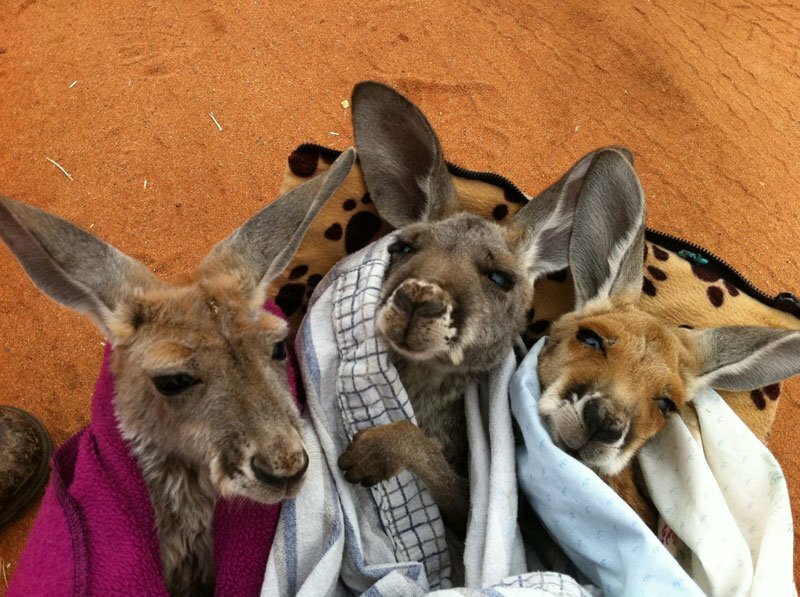 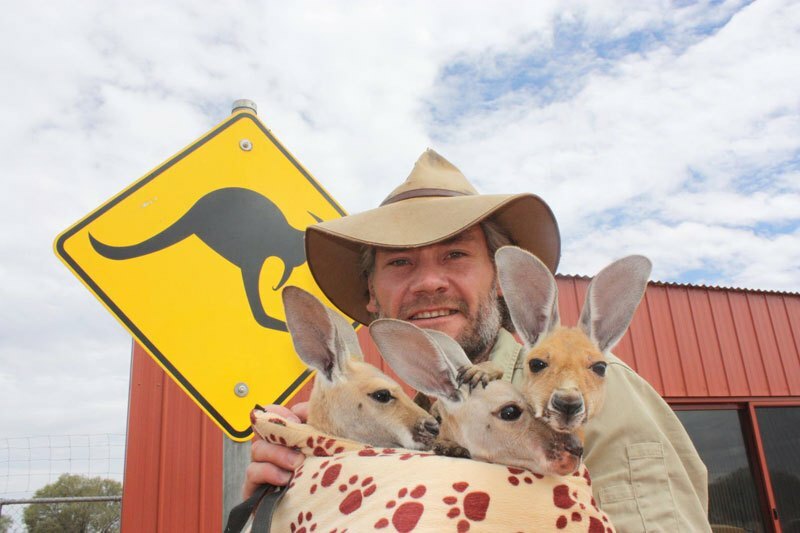 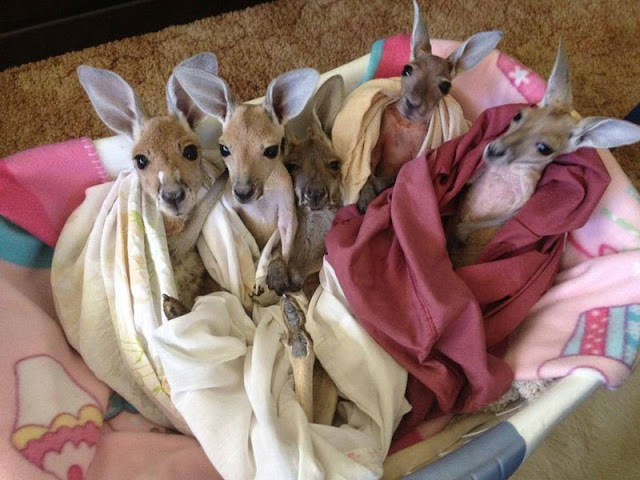 In 2005 Chris ‘Brolga’ Barns set up a baby kangaroo rescue centre in central Australia’s Alice Springs. 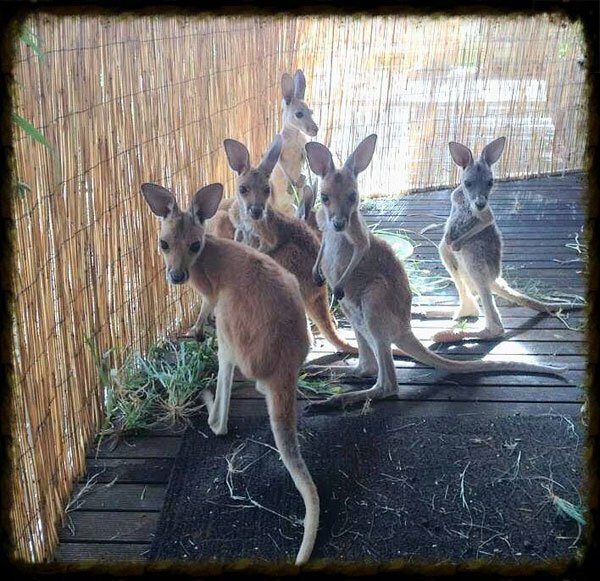 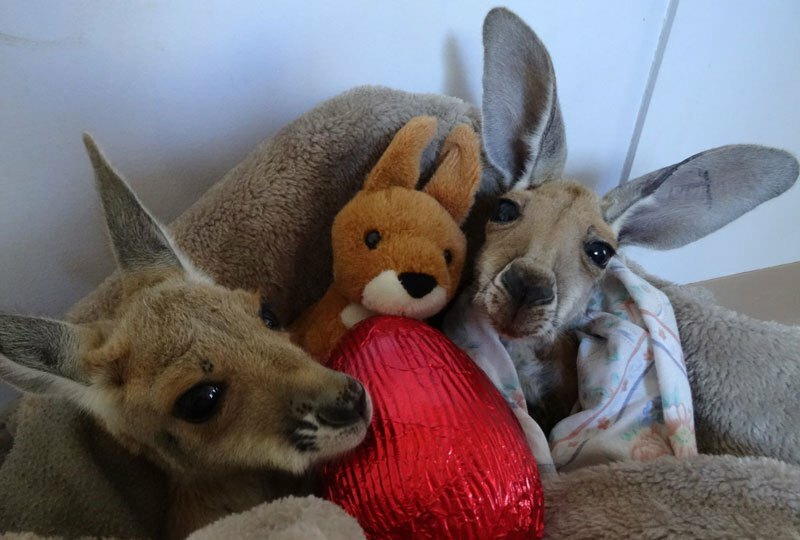 The centre was created to raise and nurture orphaned kangaroos whose mothers had been struck and killed by vehicles in Australia. 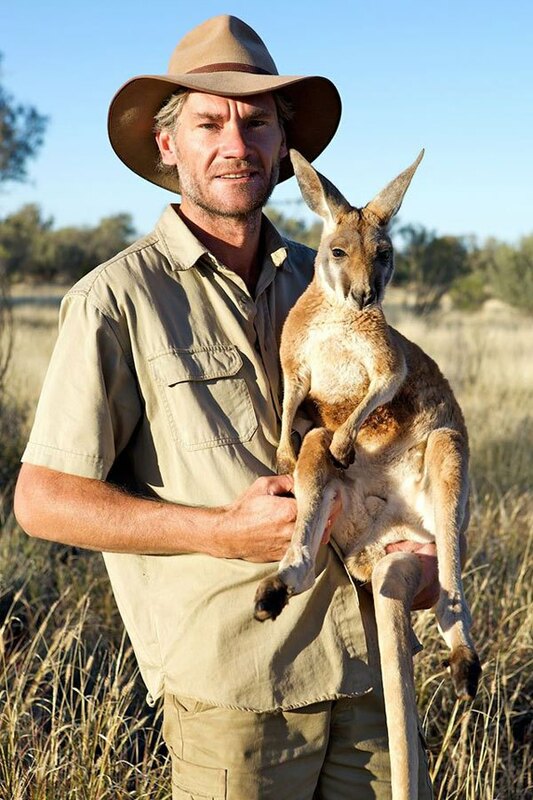 Often Chris would find the orphans at the side of the road still in their mother’s pouch. After receiving generous donations from around the world, Barns went on to build his own wildlife sanctuary from 2009-2011. 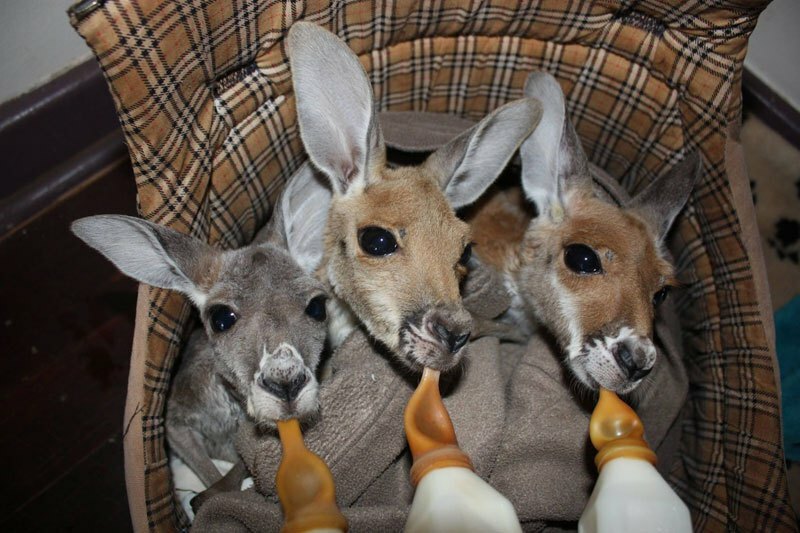 The sanctuary currently houses 28 kangaroos and one camel. 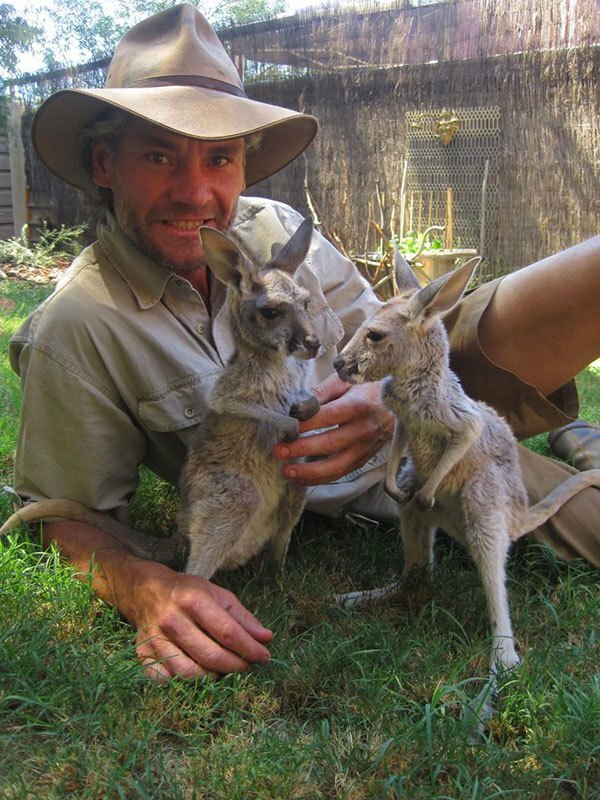 One day in 2011, Barns received a phone call from film director Andrew Graham-Brown, asking if Barns would be interested in doing a ‘taster tape’ about his life with kangaroos. 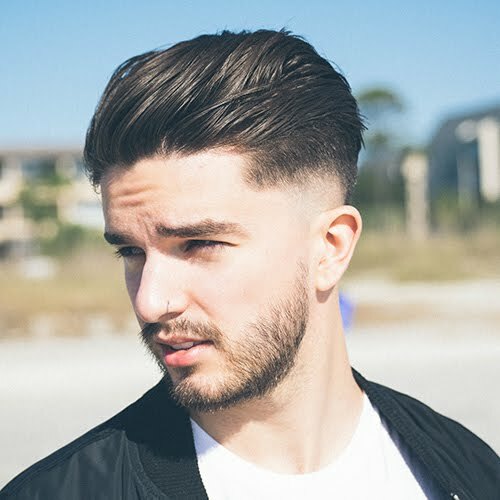 The ‘taster tape’ is kind of like a move trailer made to entice broadcasters to commission a film or show. 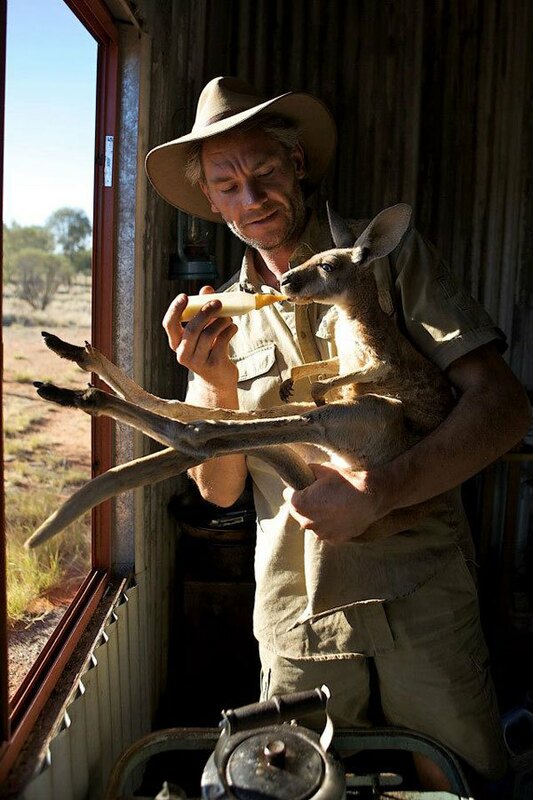 The tape Andrew and Chris made was well received by the BBC and they decided to fund a two-part series for Natural World. 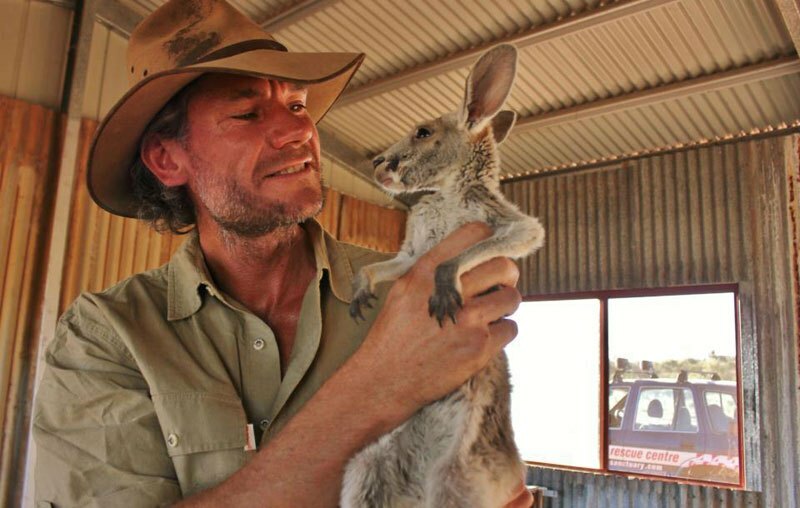 It turns out people cared about what Chris was doing because the two-part series lead to a BBC Two series entirely dedicated to Barns’ life with kangaroos called, Kangaroo Dundee. 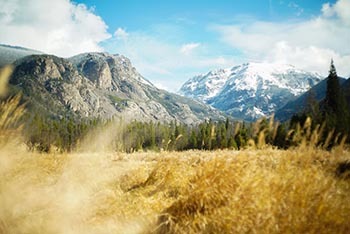 The show has just completed its second season.